Our showroom is not filled with brass and glass. That is not what we are selling. Our overhead is low which enables us to pass the savings on to you. We pride ourselves in taking care of our customers and their requests. From fighting viruses to up-grading systems, YOUR Satisfaction is our #1 priority. Your complete one-stop computer shop. 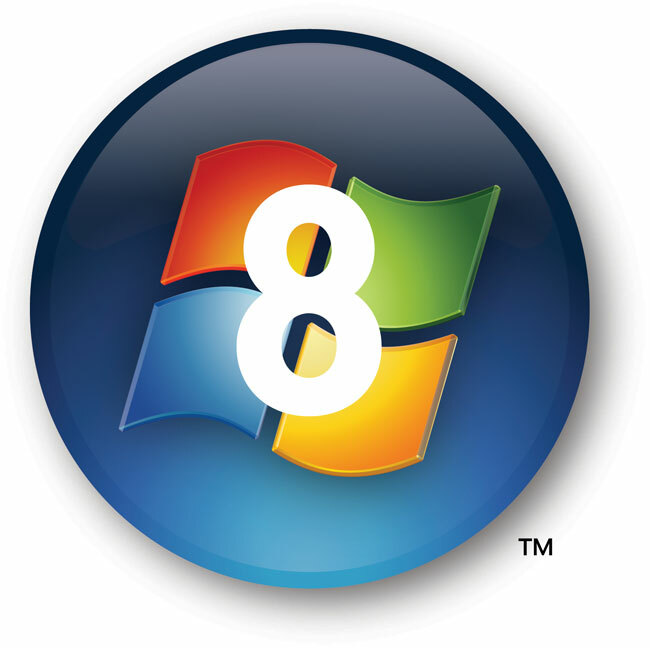 Windows 8 (code name) has to be by far the highest operating system to come from Microsoft in decades. Things went perfect with the introduction of XP then fell like a lead balloon with Vista. 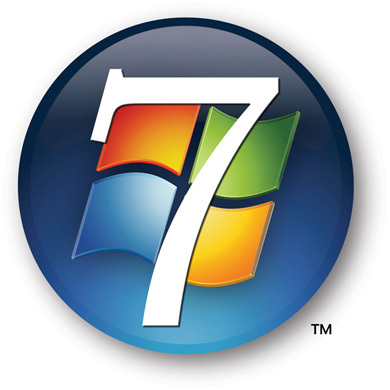 Windows 7 helped Microsoft regain customer relations and with this being said, they are still on the right path with this new and exciting operating system. Computers Plus has a live demo model in store (not for sale yet) that will offer the public a firsthand glance of this truly supreme software. I've been shopping with Computers Plus in McMinnville, Tennesse for several years now.They're always willing to work with you and their repair work is usually quick and painless (low cost). Next time you're in the market for a computer, I definitely recommend you give these guys a try. Since 1993, Computers Plus has been a reputable dealer of computers, software and accessories throughout the state of Tennessee. Service to our customers is very important to us. Computers Plus has successfully served state governments, local governments, and school systems throughout our history. If your company or school is looking to purchase computer equipment, send us your bid specs and request for bids. For those that still have XP, due to the horrific battle stories of Vista, this is our personal favorite at Computers Plus. 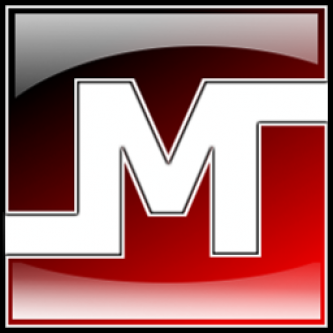 Malwarebytes Anti-Malware is a surprisingly effective freeware antimalware tool. This program is the perfect addition to your PC's defenses. 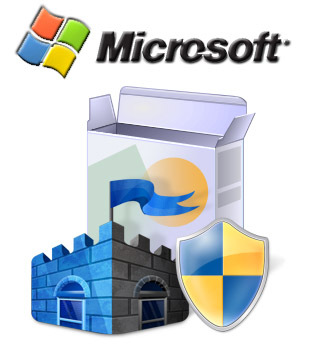 Microsoft Security Essentials provides real-time protection for your home PC that guards against viruses, spyware, and other malicious software. And it's FREE.